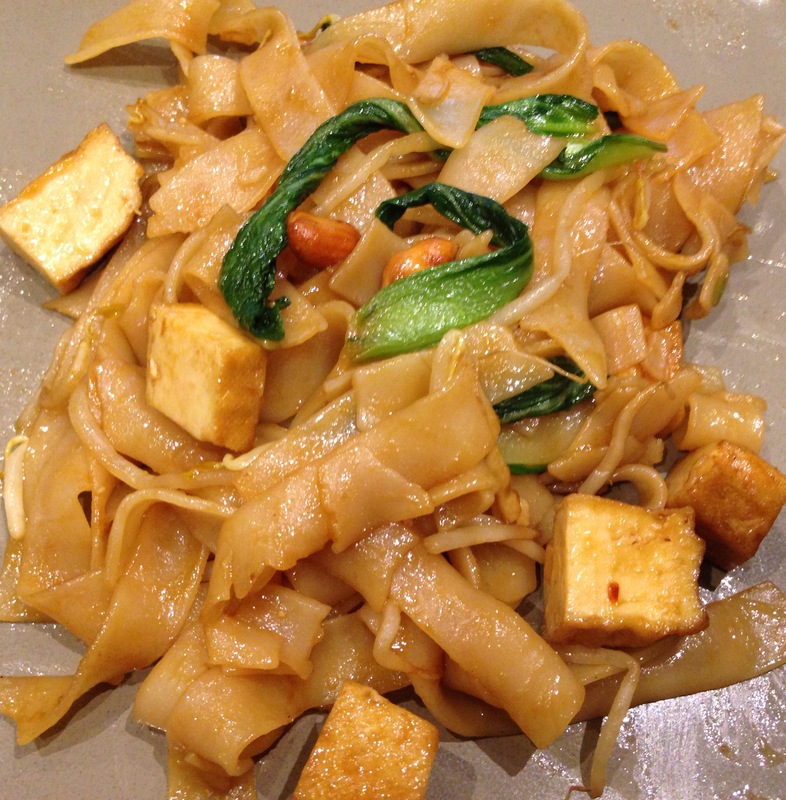 It is impossible for me to pick my favourite cuisine but Thai food definitely ranks somewhere in my Top 3! 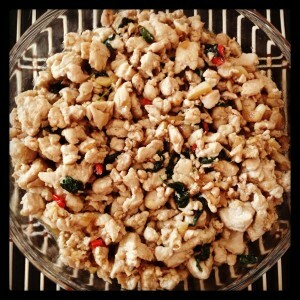 If you love Thai food, then you will be no stranger to this dish, commonly known as Pad Krapow. A staple at any Thai restaurant, this spicy and fragrant dish is also very quick to make in your own kitchen. I am a huge fan of simple, fuss free recipes and this one literally takes 10 minutes to put together!